Краткое описание: The first chapter of Yu Suzuki's epic saga is at hand. Shenmue is an adventure game that transports you to Japan, circa 1986. You are Ryo, a young man trying to solve the mystery of his father's death. Along the way, you'll be treated to the most richly-detailed game world ever conceived. 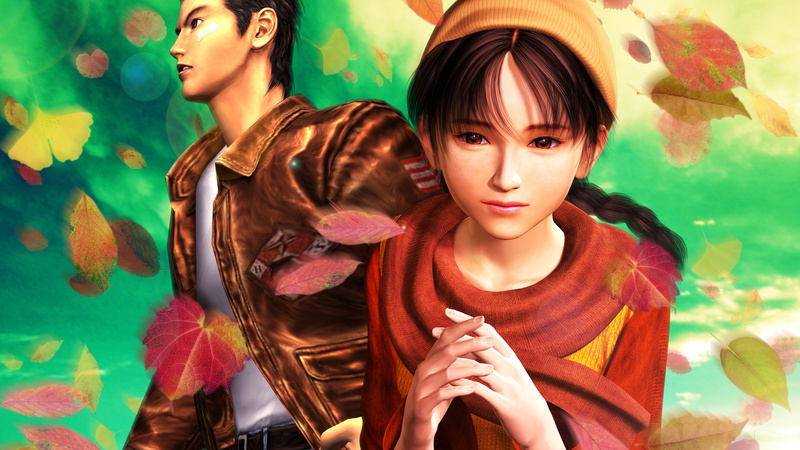 Shenmue offers a true living world, where characters exist on their own timelines and almost all objects can be manipulated and used. Over the course of the adventure, you will learn new hand-to-hand fighting techniques, presented in breathtaking motion-captured animations. You'll also interact with literally hundreds of characters and solve a myriad of puzzles. It's epic storytelling at its best, and it's only on Dreamcast. A massive, highly-detailed 3D world featuring hundreds of interactive characters and objects to interact with. Real-time fighting and action scenes with motion capture by real budo experts. In-game arcade features Sega classics such as Hang-On and Space Harrier. "Magic Weather" technology brings the world to life with changes to landscapes, climate, and vegetation. Created by Yu Suzuki, the mastermind of arcade hits such as Virtua Fighter. The first chapter of Yu Suzuki's epic saga is at hand. Shenmue is an adventure game that transports you to Japan, circa 1986. You are Ryo, a young man trying to solve the mystery of his father's death. Along the way, you'll be treated to the most richly-detailed game world ever conceived. 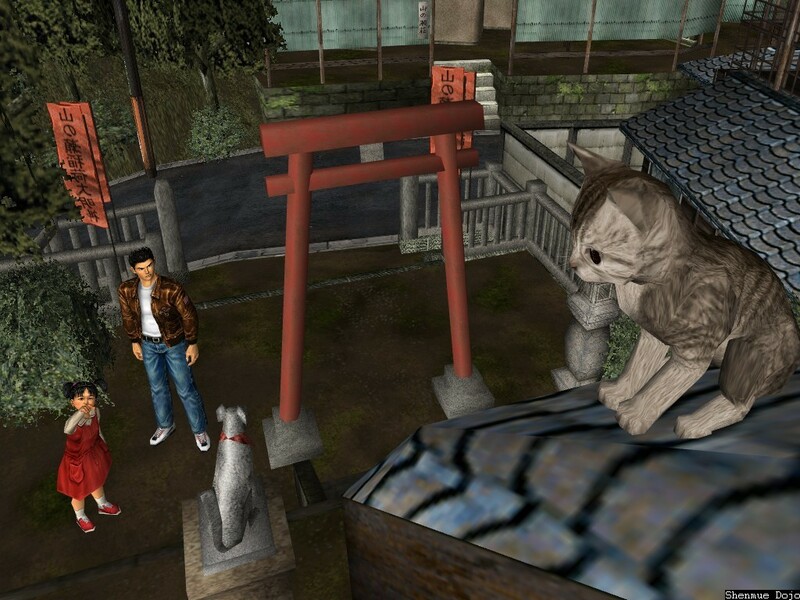 Shenmue offers a true living world, where characters exist on their own timelines and almost all objects can be manipulated and used. Over the course of the adventure, you will learn new hand-to-hand fighting techniques, presented in breathtaking motion-captured animations. You'll also interact with literally hundreds of characters and solve a myriad of puzzles. 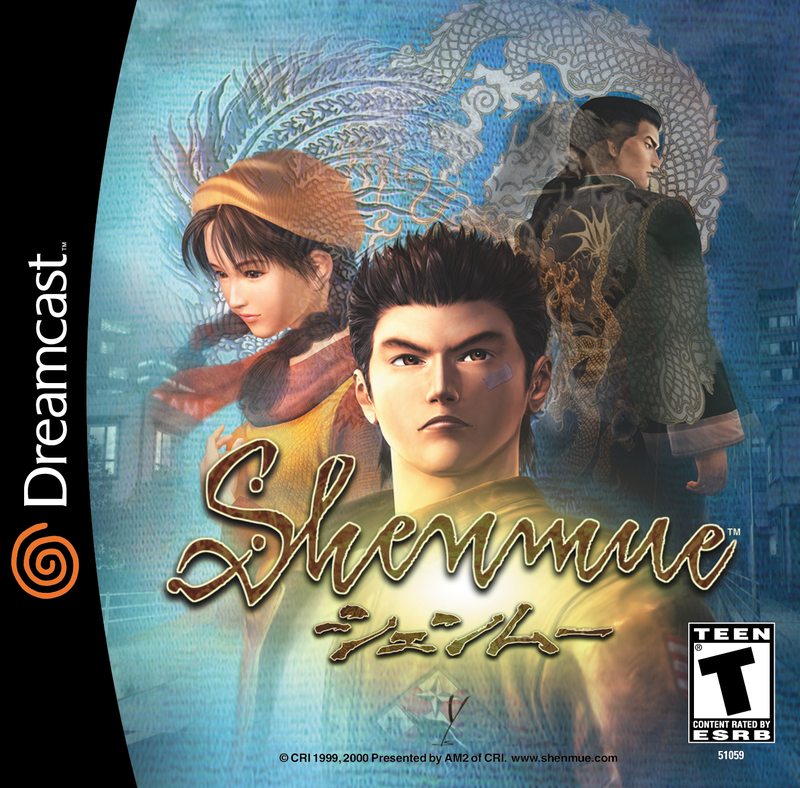 It's epic storytelling at its best, and it's only on Dreamcast. A massive, highly-detailed 3D world featuring hundreds of interactive characters and objects to interact with. Real-time fighting and action scenes with motion capture by real budo experts. In-game arcade features Sega classics such as Hang-On and Space Harrier. "Magic Weather" technology brings the world to life with changes to landscapes, climate, and vegetation. 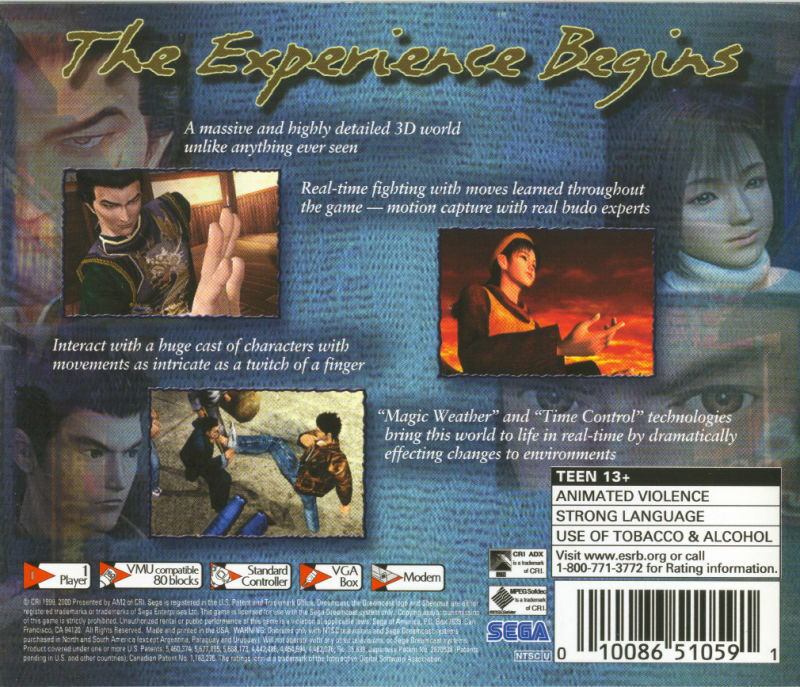 Created by Yu Suzuki, the mastermind of arcade hits such as Virtua Fighter.